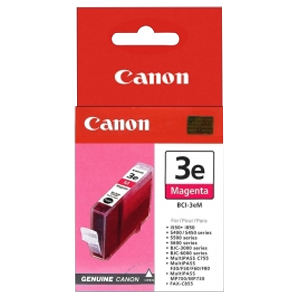 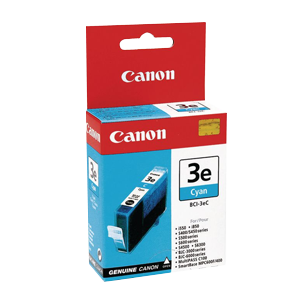 Canon printers provide good quality and results - especially when used in combination with genuine Canon supplies. 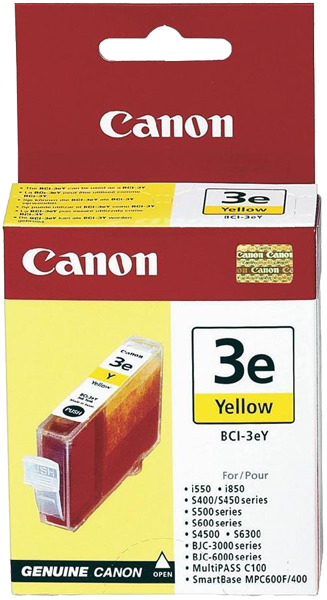 Enjoy a wide range of Canon supplies - give your printer the quality it deserves. 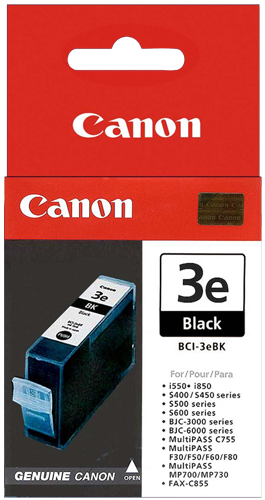 Original black print ink cartridges from Canon are designed to produce dense black text output. 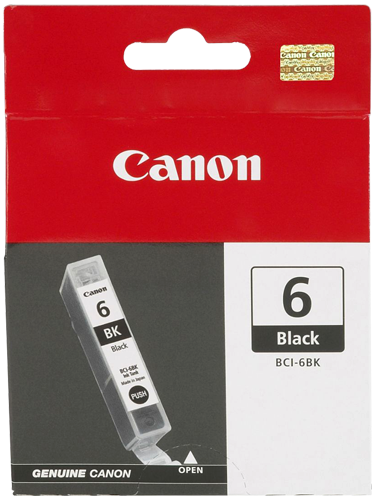 The genuine Canon BCI-6BK standard yield black printer ink cartridge delivers exacting black text and image printing and yields up to 500 pages.